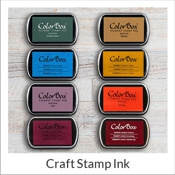 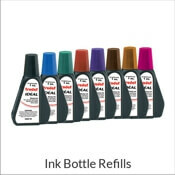 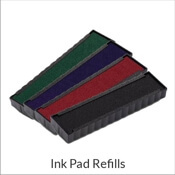 Simply Stamps offers a wide range of rubber stamps for many different occasions. 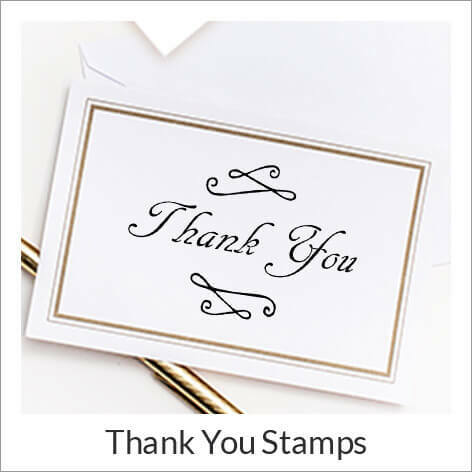 Whether you are planning a wedding, saying thank you or welcoming a newborn into the world, we offer a beautiful line of stamps that will suit your needs! 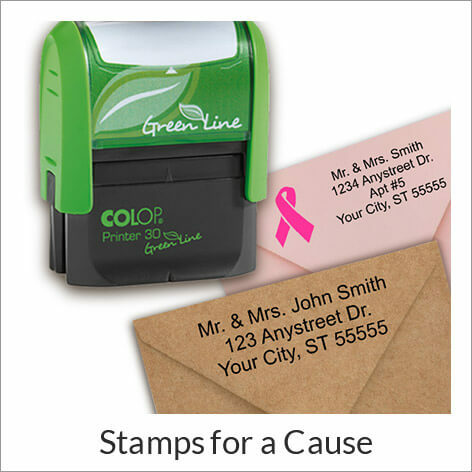 Make paper crafting fun and elegant with our line of occasion stamps that feature memorable designs for birthdays, Breast Cancer Awareness Month and more. 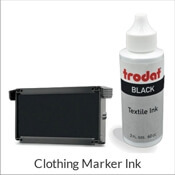 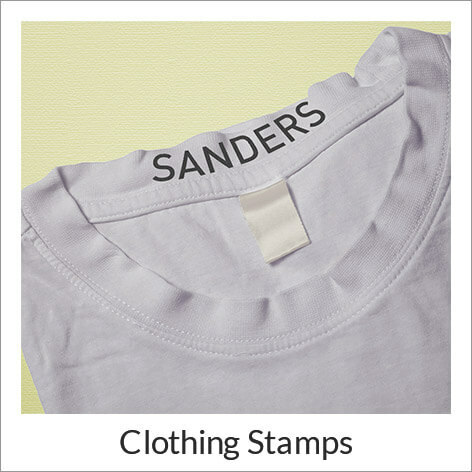 Also identify your children's clothing for school or summer camp with our clothing stamps. 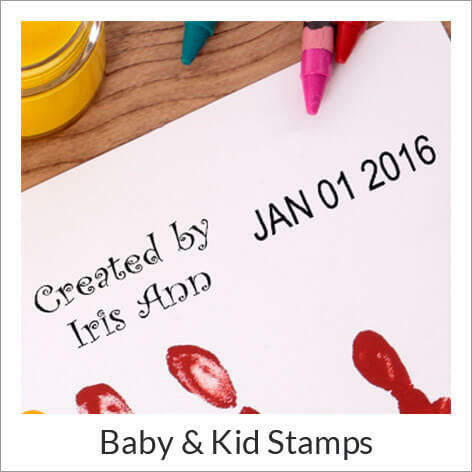 We have assembled our occasion stamps into easy-to-shop categories. 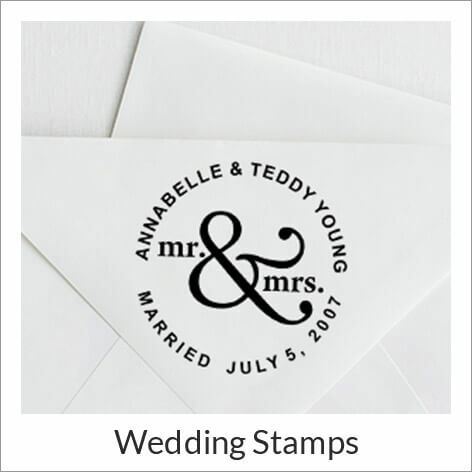 Select your occasion and see our offerings here at Simply Stamps. 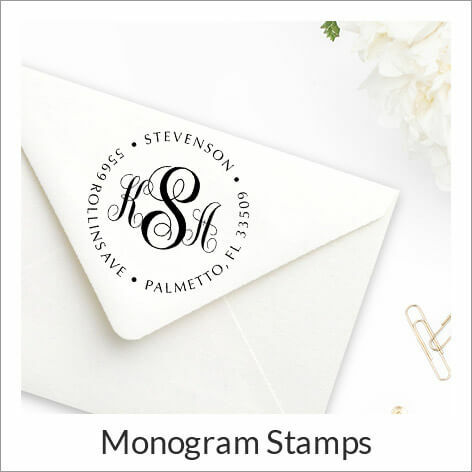 Looking for a new address stamp? 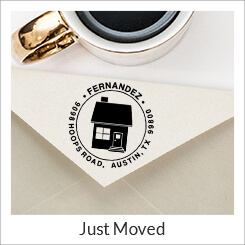 See our latest arrivals or shop our full list of address stamp designs.